Bespoke Infinity Curved Stairlift from just £3995! The Bespoke Infinity Curved Stairlift is the latest addition to the Bespoke range of Curved Stairlifts. 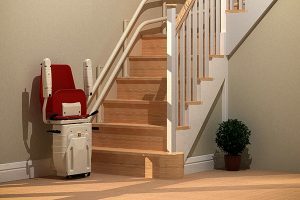 With over 25 years of knowledge with the Stairlift industry they have created a product that offers supreme comfort and reliability. Focusing purely on their customers needs they have designed a system that is both ergonomical and robust. Simple to operate and maintain ensuring a quiet, enjoyable ride without compromising safety. A variety of options are available to ensure users that the Stairlift is tailored to suit their environment. Manufactured using the highest quality components, The Infinity Stairlift has been designed to provide a superior ride quality and robustness that inspires confidence and usability. 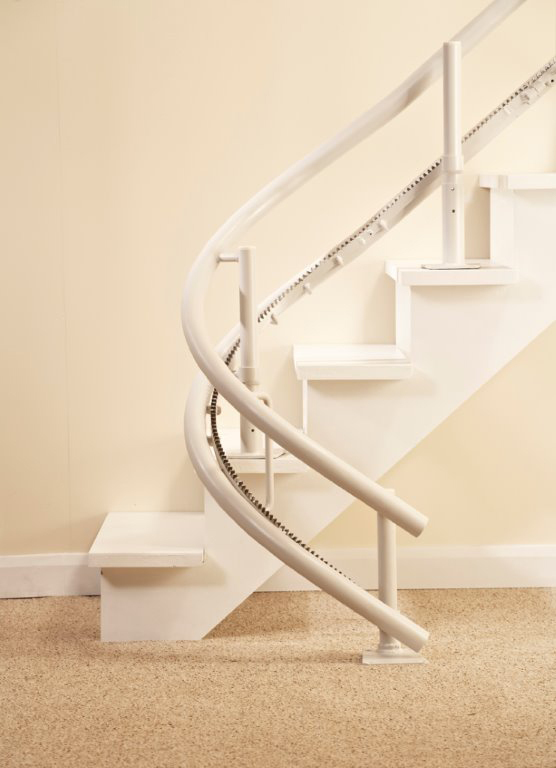 Operating on a slim, twin rail that can be installed on either side of the stairs, benefitting from a variety of start and finish options, The Infinity Stairlift is the solution for almost all staircases. 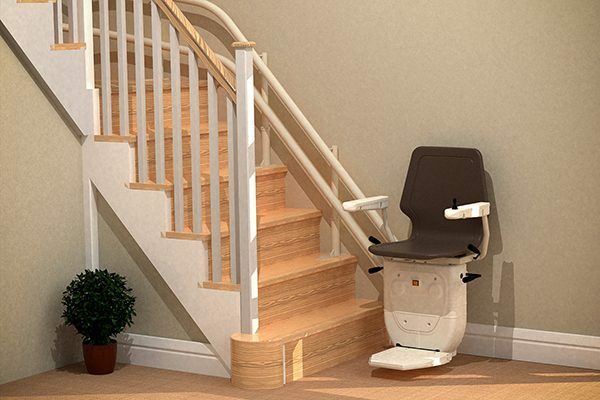 A complete Stairlift solution combining effortless styling with design efficiency. 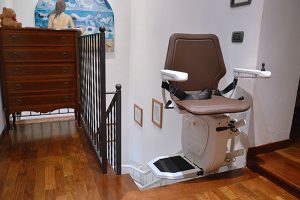 The Infinity Stairlift manages to successfully blend safety, convenience and aesthetics, offering supreme comfort and reliability the Infinity Stairlift is the cost effective solution, an attractive addition to any home. The Bespoke Infinity curved Stairlift is fixed neatly to the staircase without any damage. 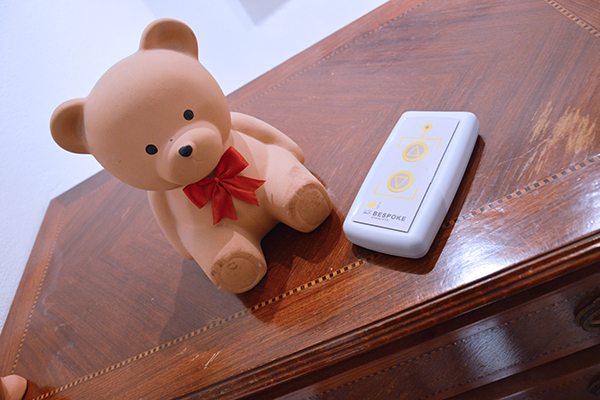 It can be installed within 3 hours with minimal disruption to your home. The seat upholstery and rail colour can be chosen to compliment the colour scheme of your home decor. 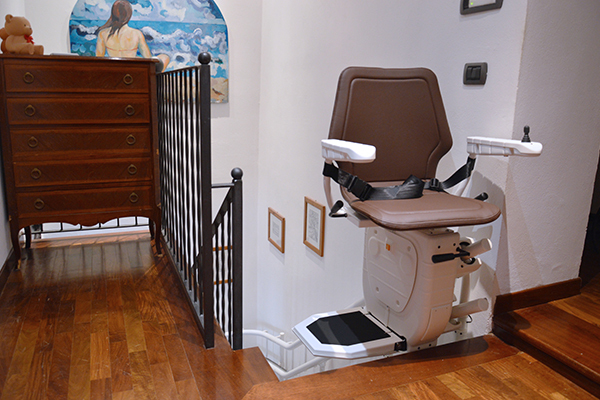 The Bespoke Infinity curved Stairlift has been designed with practicability in mind. This includes when not in use and so to create as much room as possible, the arms, seat pad and footrest all fold away easily and neatly until it is required again. 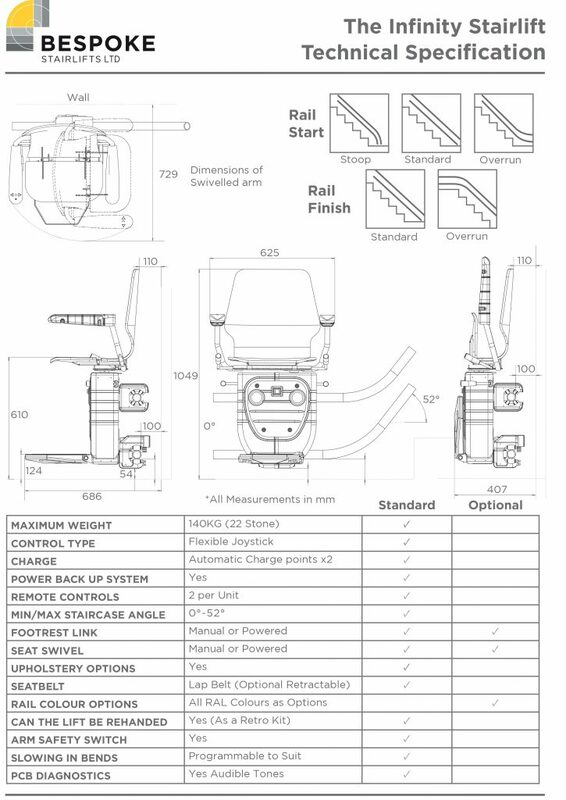 The linked footrest lever is fitted as standard so there is no need to bend down when folding it up. Once you arrive at the top of your stairs the Bespoke Infinity curved Stairlift has a simple lever located on the side of the seat which is used to swivel the seat. This is standard on all Infinity Stairlifts and a safety feature which offers the user security if they loose their balance whist transferring. In line with keeping things simple, the Infinity has a control joystick does exactly that. 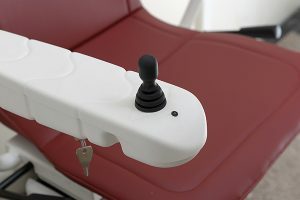 There is a top mounted flexible joystick which is operated by simply applying constant pressure either left or right. This can be done with the fingers, wrist or the entire hand which is beneficial for users with low dexterity. When the Infinity Stairlift needs to be used by more than one user, or controlled by a carer, remote controls can be used. These are provided with each Stairlift and are operated by simply pointing them at the Stairlift and pressing and holding the up or down button. The Infinity Stairlift will stop as soon as it is released. The Bespoke Infinity can be customised to suit your individual taste. 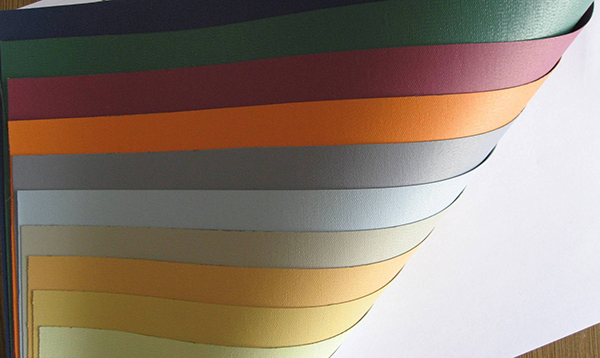 With a choice of five different wipe clean vinyl seat coverings to choose from and four complimenting rail colours to go with them, you can be certain to find a coordinated scheme that blends seamlessly with your existing decor. The Bespoke Infinity curved Stairlift can go round internal or external bends. Special bends such as bottom overruns, parking wrap-arounds, drop noses or reduced starts are also available which help to make this curved Stairlift extremely versatile. We ordered our Bespoke Infinity new curved Stairlift so that we could stay in our family home. From start to finish Central Mobility made sure there wasn't any stress on our part and kept us informed of each stage as it approached. Wayne came round when it had been installed to make sure we were happy with everything and explain the warranty and Stairlift services they provide during and after the initial stairlift warranty period. We would highly recommend them to anyone looking for a trustworthy company. I am more than happy to recommend the Central Mobility team, who arrived promptly, measured up the situation with pin-point accuracy and delivered a first class product which is safe, stylish and easy for my wife to use.